Select world class pigeons, compose your favourite couple and start breeding! With this unique new concept, European Pigeon Website now offers fanciers the opportunity to breed youngsters from exceptional pigeons. 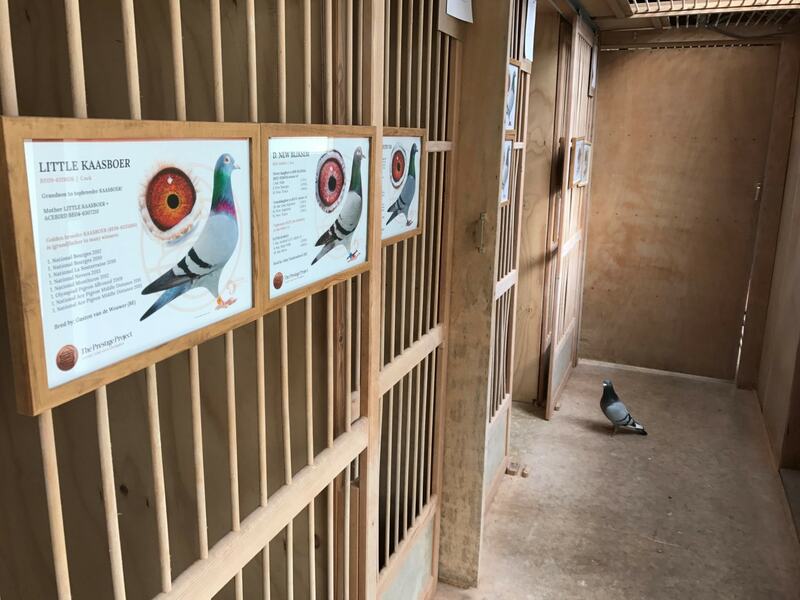 Fanciers from all over the world are now able to select the most exclusive quality pigeons from the EPW breeding loft. Join The Prestige Project, compose the couple of your dreams, start breeding and become the owner of a new born champion! When you join The Prestige Project, you’ll have access to the most exclusive blood lines in the world. From the very best of Gaby Vandenabeele and Van Loon to the world famous pigeons of Leo Heremans and Gebr. Janssen… the world is at your feet. At The Prestige Project you’ll only find pigeons with a proven track record or exceptional breeding references. Find out more about these pigeons at the top of this page, at ‘Our superior breeders’. Once you have selected your couple of choice we offer you the opportunity to select your ‘lucky number’ and to come up with a name for the new born champion. Once you have made the order, exclusive live video imagery (coming soon!) of the selected couple will be available… only for you. From egg to youngster, you can watch your selected couple 24/7!